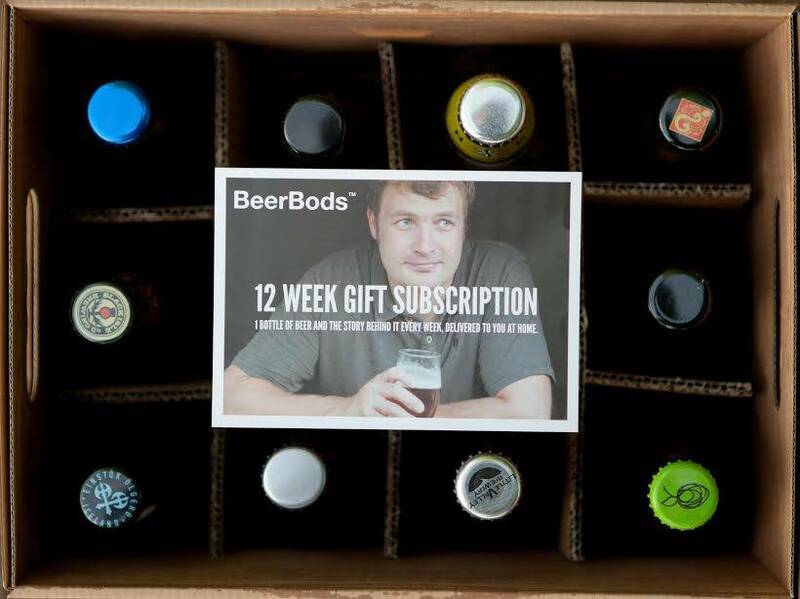 How about a gift subscription with a difference and quite possibly the best Father’s day gift ever! 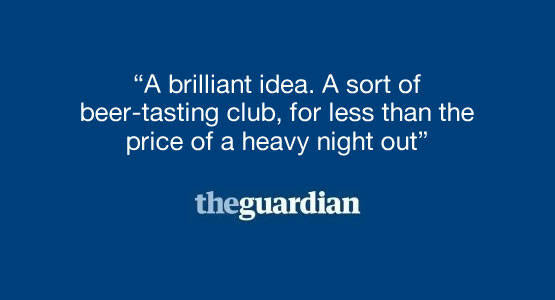 I’m not sure why I’ve never come across Beer Clubs as I’m aware of Wine Clubs. Here is a quirky present idea for the Beer enthusiast in your life. Have you heard of BeerBods? Well for starters I love a good start up story and what better than a few friends drinking in a shed coming up with a popular subscription service and the rest I guess is history! With Father’s day approaching Sunday 19th June (yes it’s that time of the year again) I wanted to let you know about this fabulous online beer club supplying a mix of ales, lagers, porters and stouts with reasonable subscription fees. 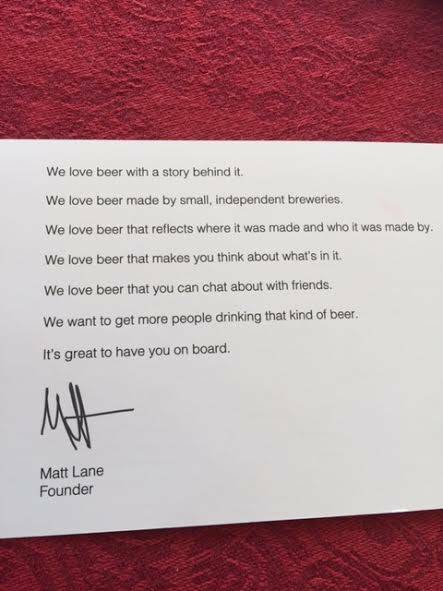 A beer is announced each week via Social media or through BeerBods and they’ll tell you the story behind the beer, as you drink it. The beer supplied is made by small independent breweries and at 9pm every Thursday if you are still awake there is a live tasting through social media where drinkers can share their thoughts and opinions on the beer of the week. There are dozens if not hundreds of brewing styles and no doubt a great topic to tweet about if you like that sort of thing. #beerbods. 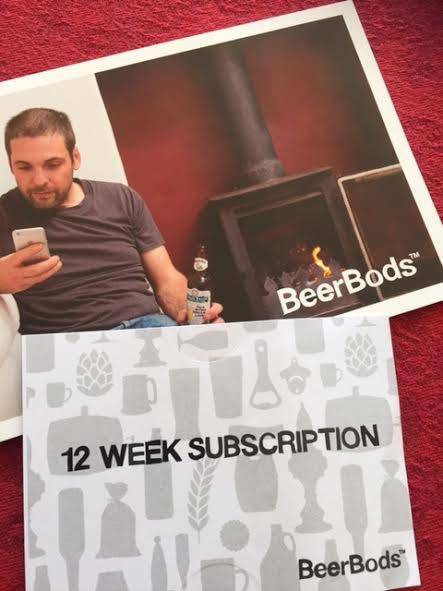 You pay £36 every 12 weeks | 12 beers or £70 for 24 weeks | £135 for 48 weeks. 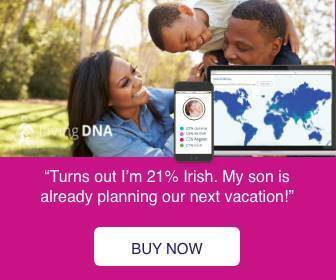 The lucky receiver gets a gift certificate via email or post with a website link and a code to redeem their subscription online and then wait for the goodies to be posted. The tricky bit is not drinking it all at once! 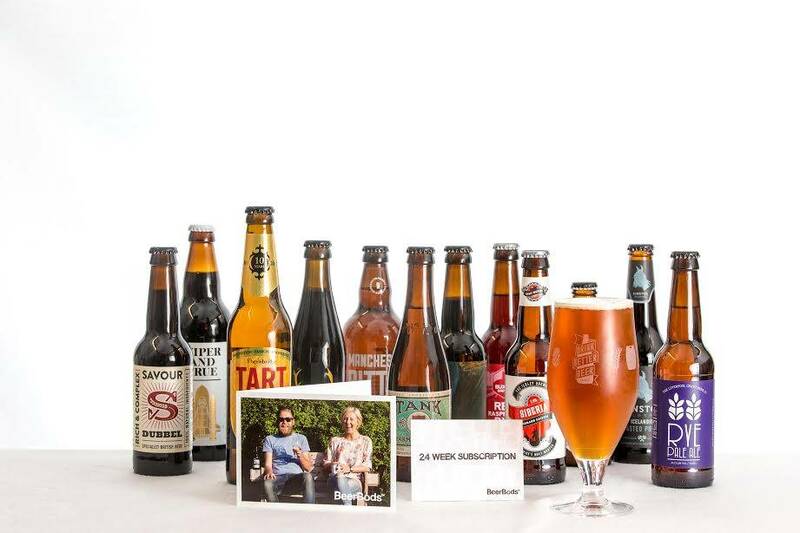 In 2013 BeerBods was voted “one of the 100 most innovative, disruptive and resourceful small businesses” in the UK. If you know an Ace Dad -Make it a Father’s day to remember. 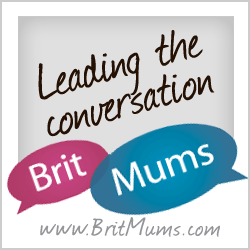 *I was sent a complimentary Gift Certificate for the subscription. All opinions are my own.